We had a great discussion in our Facebook Group recently about songs that work well flowing from one to another. Christmas suggestion: God Rest Ye Merry Gentlemen fits well to Come People of the Risen King and you can include the Rejoice, Rejoice chorus! 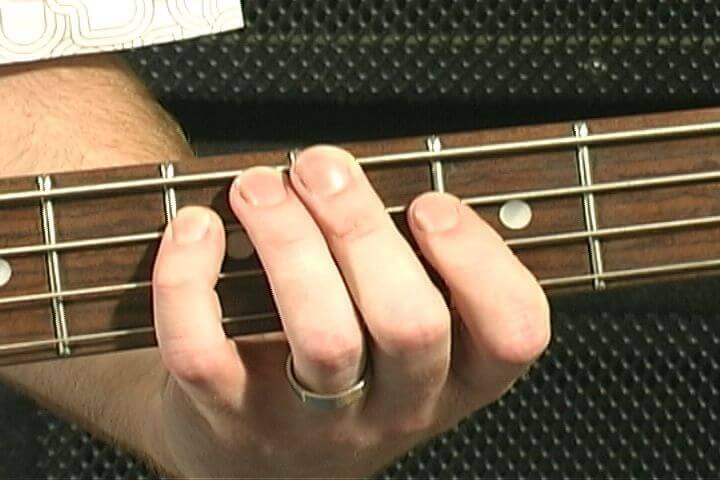 It also makes a good bluesy instrumental for people to hear on exit or entry! 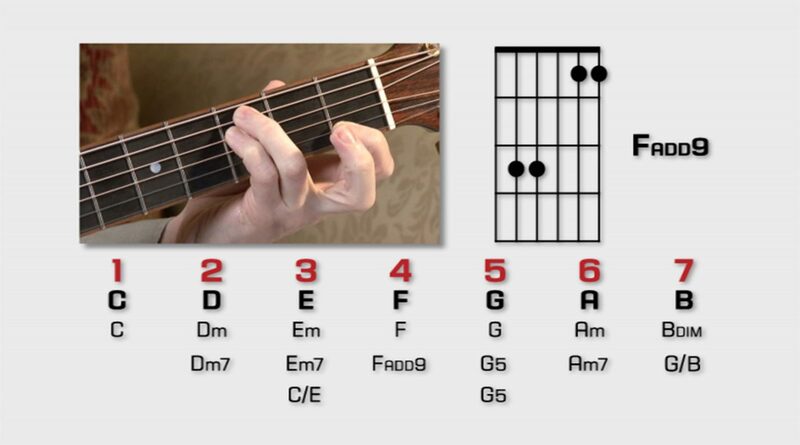 The chords in the bridges of What a Beautiful Name and Build My Life are the same (4, 5, 6m, 1/3(m)) so you can actually go from one to the other easily as long as you’re in the same key. 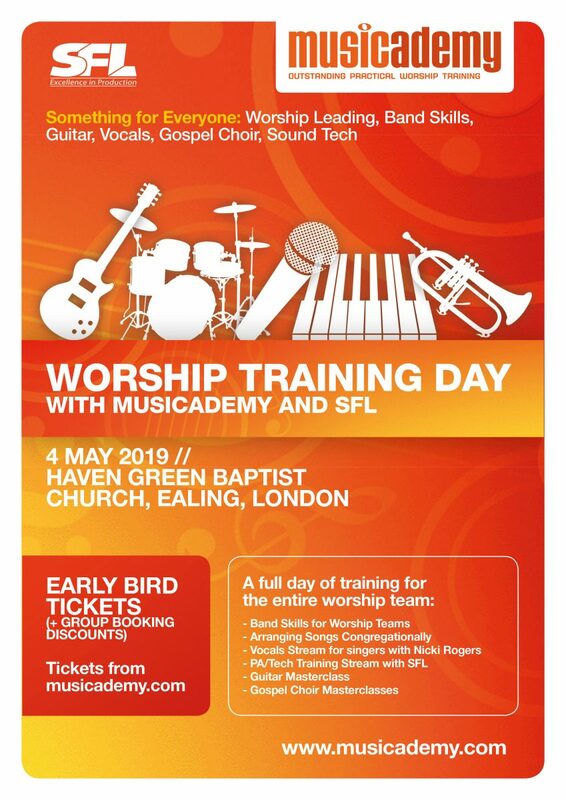 Musicademy presents a packed training day for the whole worship team (or just come by yourself!). 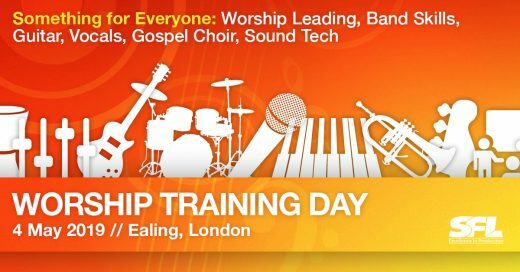 Features vocal coach Nicki Rogers as well as the team from SFL teaching PA and Sound Tech. * A “stream” means that there will be separate classes for those subjects (PA and Vocals) running concurrently throughout the day. Whilst most people will stick to a stream you are welcome to mix and match if you would like. This is the ONLY public training day we have planned for 2019 so please do book it into your diary. 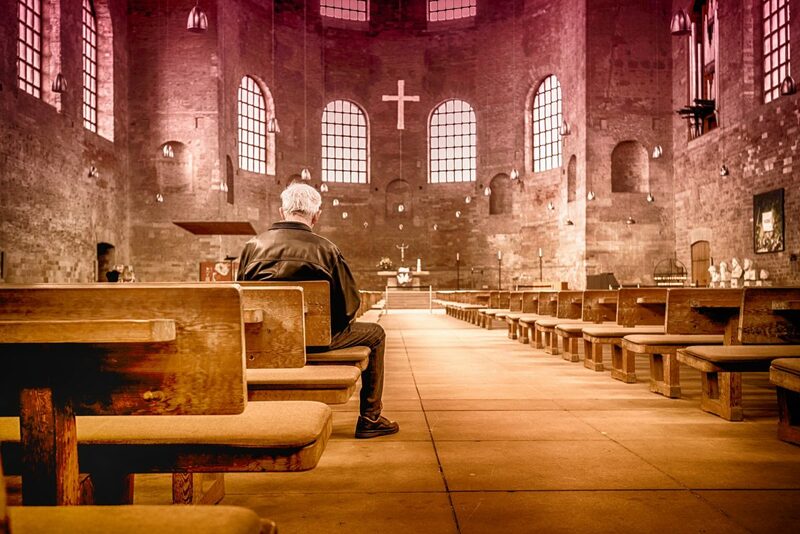 Download a poster for your church here. PDF here. Early Bird until 18th March. We will put prices up by £5 per person after that to encourage early booking. We have found these events increasingly difficult to organise due to late bookings so really want to encourage people to book early. 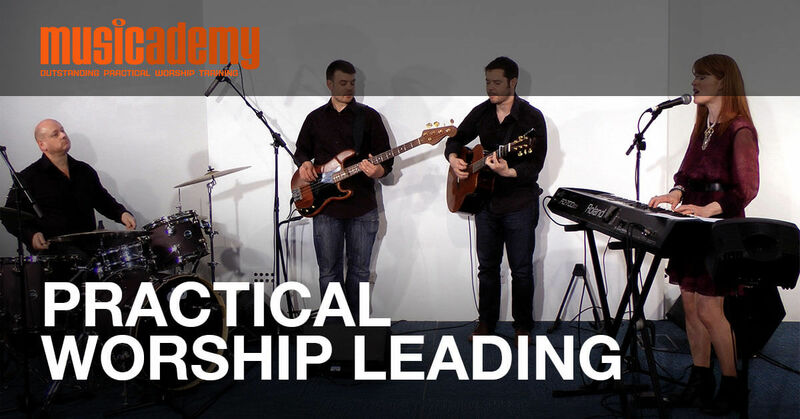 Here’s Matt Isaac’s third video exploring ways of creating electric guitar parts in worship. How rhythmically dense do you want the part to be? 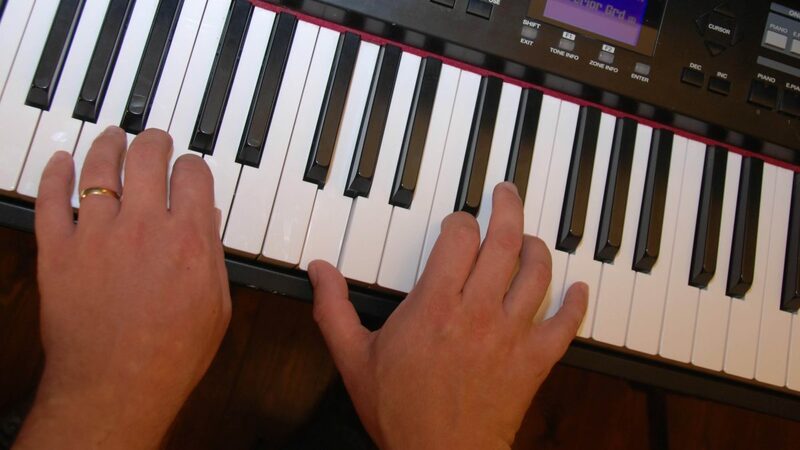 Sometimes one chord per bar is enough! 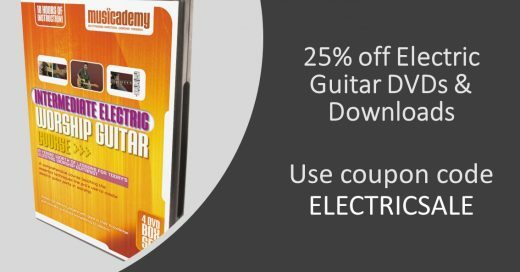 Use the coupon code ELECTRICSALE to save an additional 25% on either the Electric Guitar DVDs or alternately, the downloads. With the downloads you will get an automatic 25% off when the full course is purchased and the code will take another 25% off whatever your total is when applied during the checkout process. Click HERE for the downloads. Buy however many of the lessons that you like and apply the coupon code at the checkout. Based in London and the South of England, Matt Isaac is a composer, arranger and trained guitarist working across many genres, both within and outside of the UK. 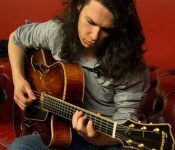 Matt studied classical guitar with Alexander Levtov and completed a first class degree in both performance and composition at the University of Chichester, where he was a prizewinner in the Robert Headley Memorial award. 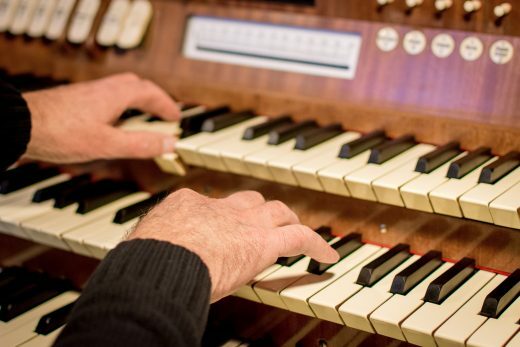 Matt is a member of Westminster Chapel, London where he is involved with the worship team and musical projects.